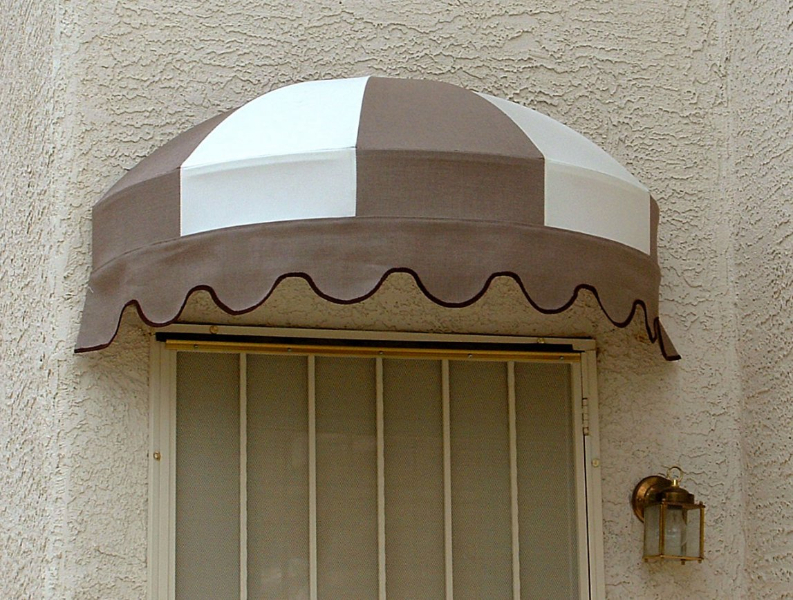 Add style and shade to your home with a tasteful dome style awning. 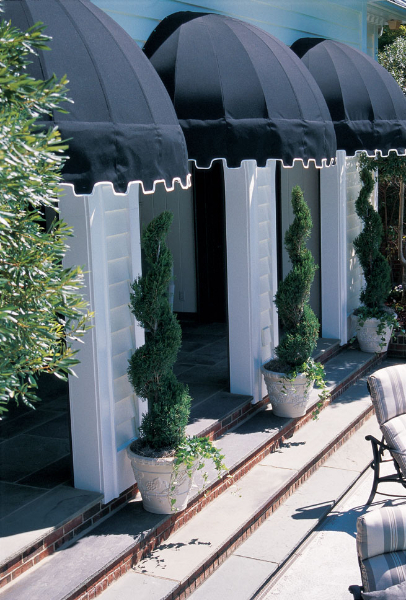 The perfect solution to add instant Old World charm to an otherwise plain exterior. 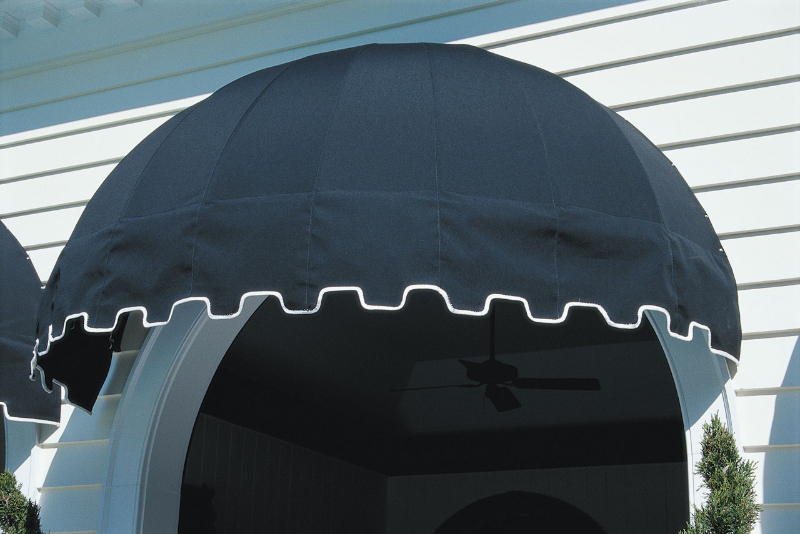 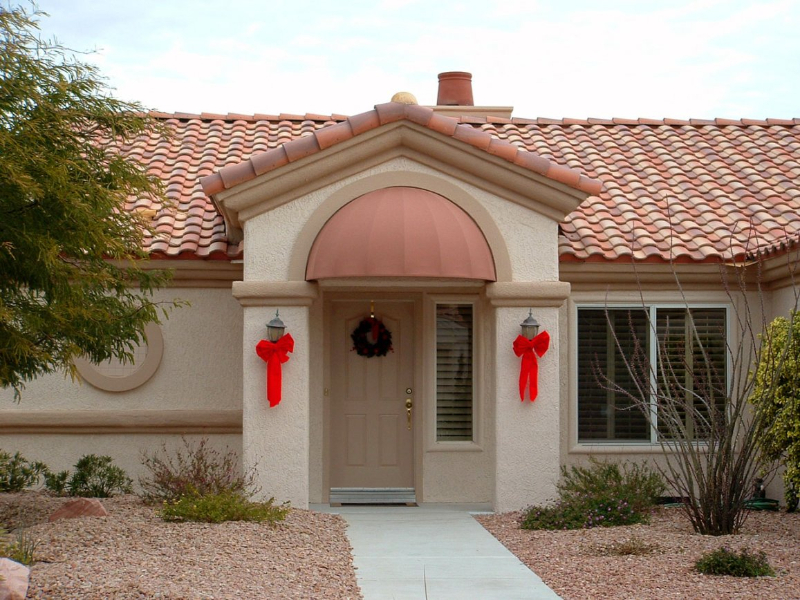 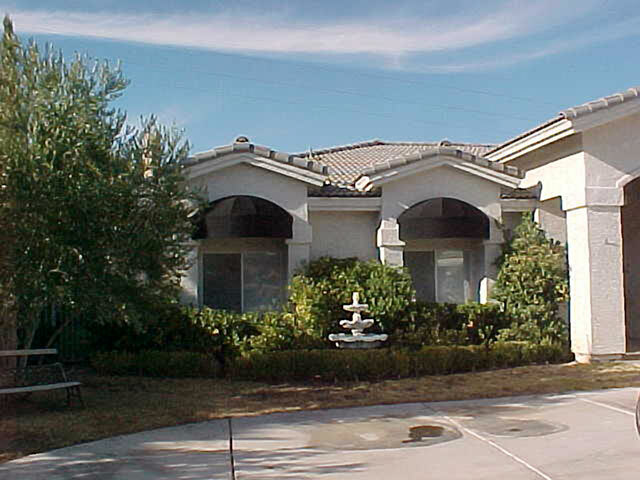 The Dome Style awning design brings to mind the classic Mediterranean charm so often found in Old Europe. 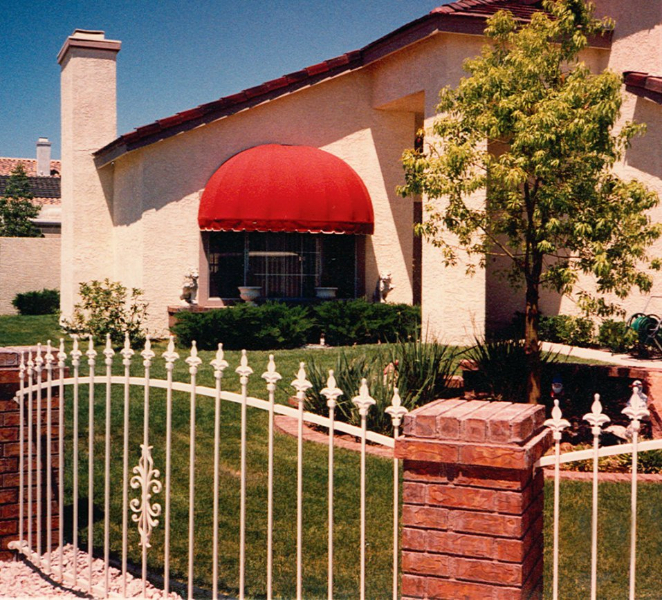 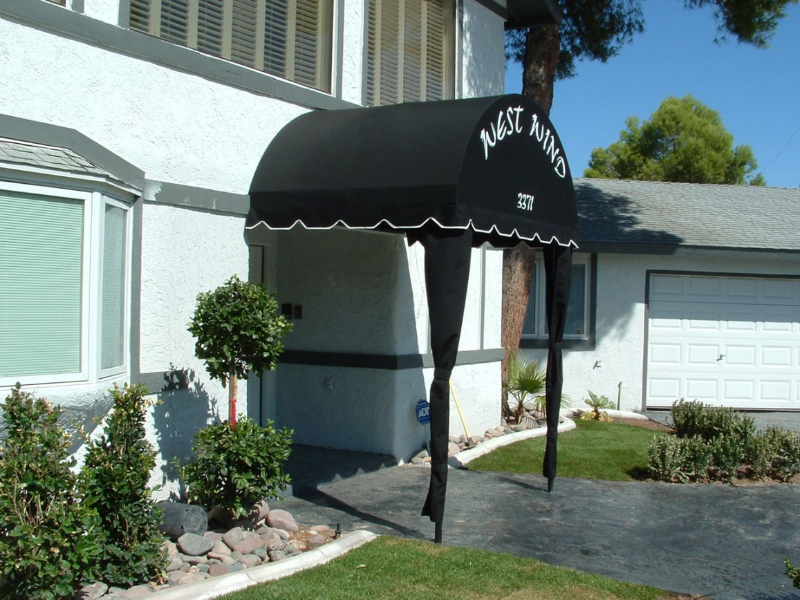 Dome awnings can be made in a wide range of shapes and sizes to fit your needs. 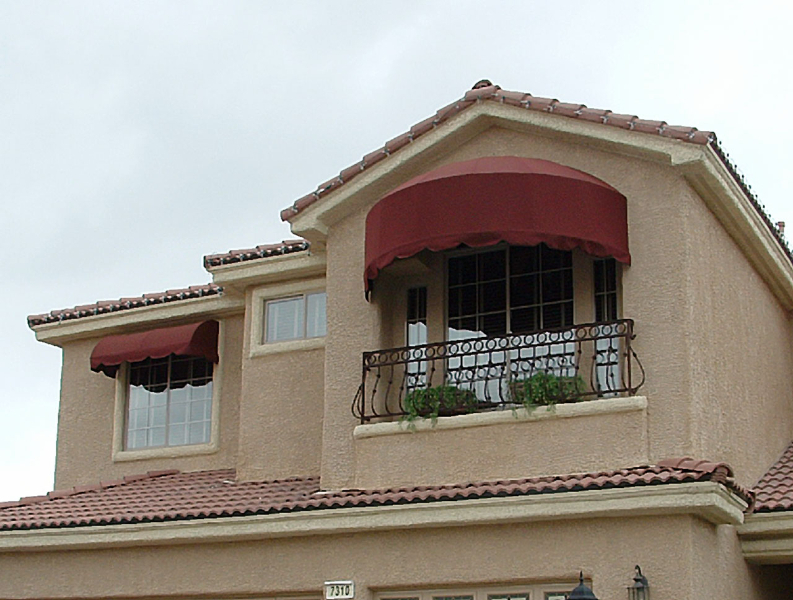 Domes are great for rounded windows, recessed arches as well as large open wall areas.